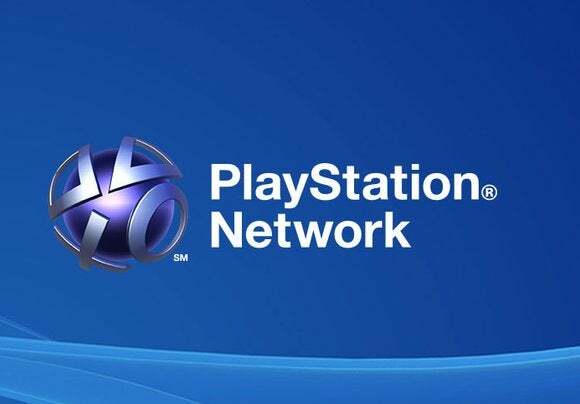 Sony’s PlayStation Network is stabilizing after a suspected attack brought it down on Christmas Day and kept it unavailable for most of Friday. Hacker group Lizard Squad claimed responsibility for the outages that hit PlayStation Network and Xbox Live on Christmas Day, saying it had launched successful distributed denial of service (DDoS) attacks against the Sony and Microsoft online gaming platforms. However, on Friday the group said via its Twitter account that it had stopped the DDoS attacks and turned its attention to Tor, a service that lets users surf the web, post content online and engage in Internet communications anonymously. “To clarify, we are no longer attacking PSN or Xbox. We are testing our new Tor 0day,” Lizard Squad tweeted. “The attackers have signed up many new relays in hopes of becoming a large fraction of the network. But even though they are running thousands of new relays, their relays currently make up less than 1% of the Tor network by capacity,” Tor’s statement reads. Tor said it was working to remove the relays from its network, and that it didn’t expect “any anonymity or performance effects” on its service. Meanwhile, Microsoft acknowledged on Friday that Xbox Live suffered disruptions on Christmas Day but said it had restored the gaming platform’s core services. However, the Xbox Live status page showed at midday Saturday that the service was “limited” and listed several applications that were malfunctioning. Neither Microsoft nor Sony have yet provided official details on what caused their respective online gaming networks to malfunction.